The holiday season, for me, represents a period of time where it is important to give and share and “do” together. During the month of December, I always take some time to do projects with my children. Every afternoon, we try to tackle a quick and easy activity. I like to keep track of these ideas in my Advent Calendar. Each year, we re-visit crafts from the previous year, but we also like to try our hand at new crafts. 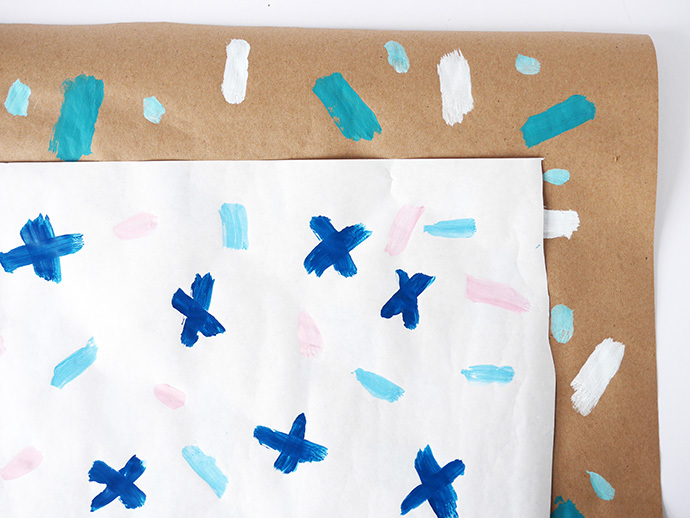 One activity I’ve been dying to do is to make my own personalized gift-wrap paper! The holiday season seemed like the perfect time to give it a whirl. 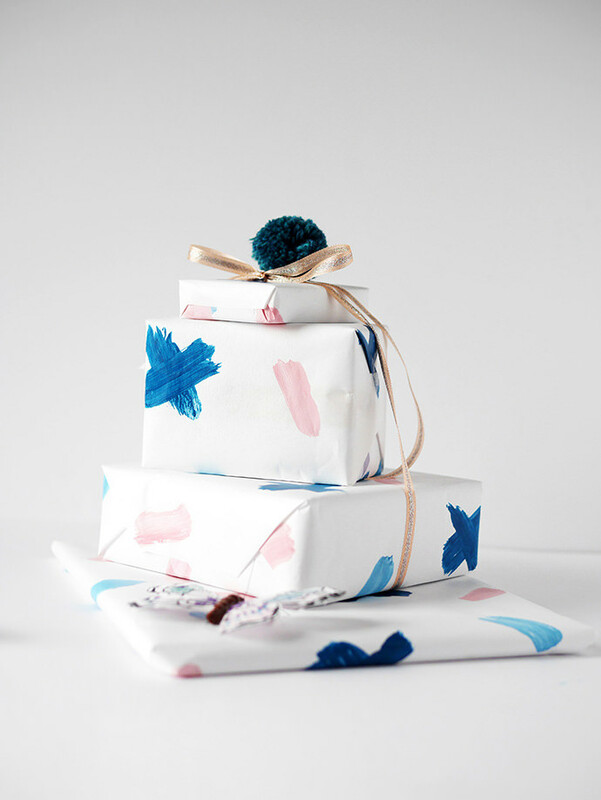 After spending some time looking for inspiration, I decided I was ready: using only white paper or kraft paper and some paint, my children and I created totally unique wrapping paper that would thrill all of our friends and family. 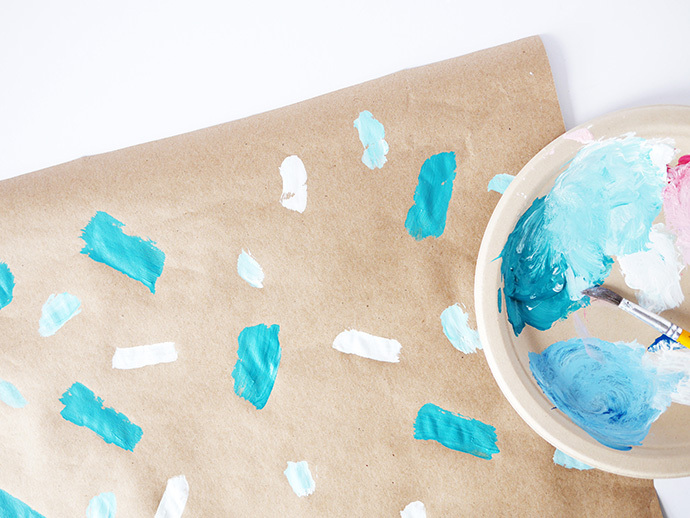 This craft is not only simple and beautiful – it’s fun! And there’s really no right or wrong way to go about it. 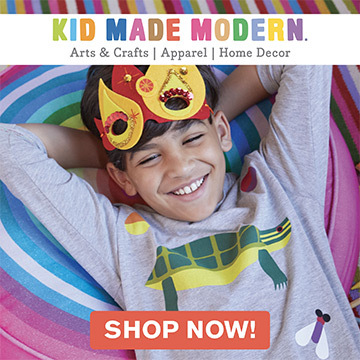 Go wild and make it your own! The best part? 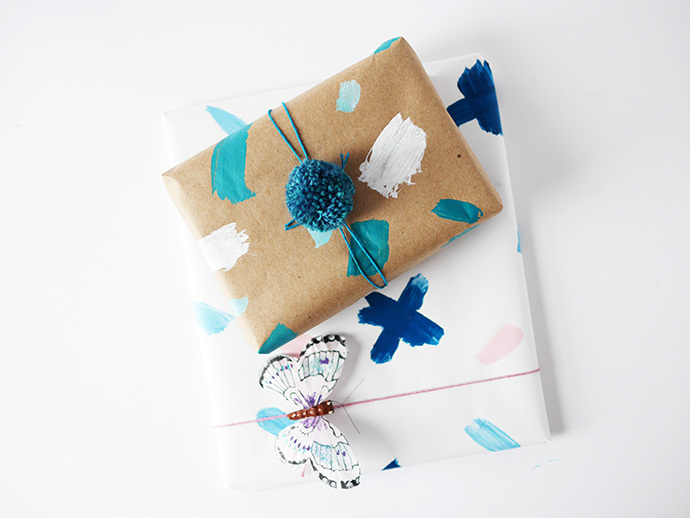 You won’t ever have to buy fancy wrapping paper ever again. 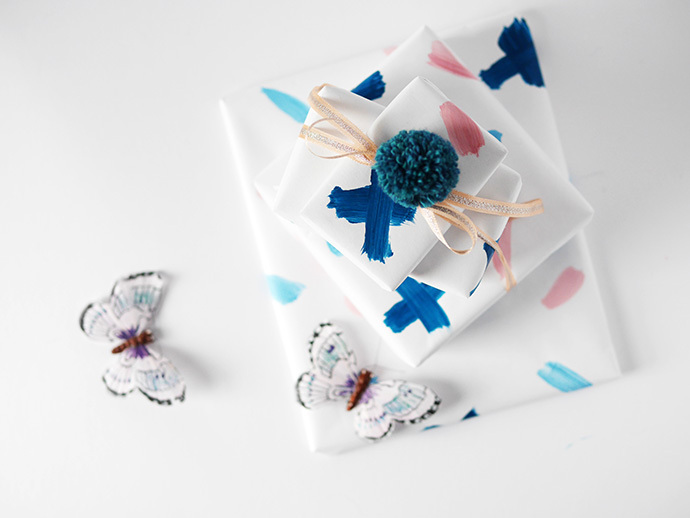 It’s a project that can be done at the last minute, and is an excellent go-to if you need to wrap a gift in a pinch all year round! 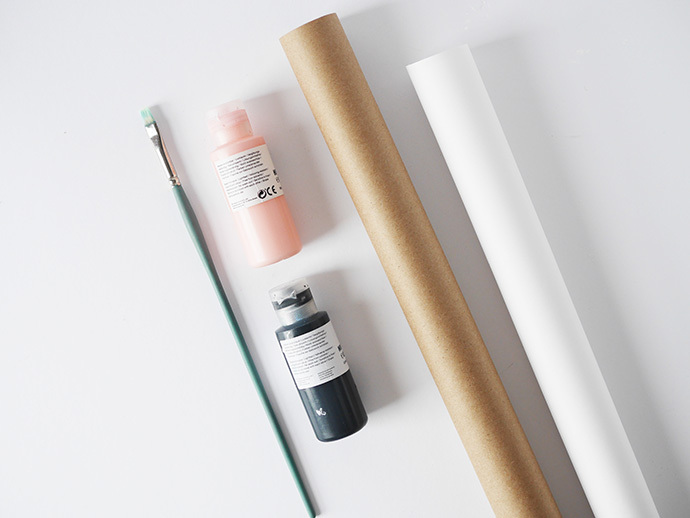 Begin by selecting your paper color and coordinating paint color(s). 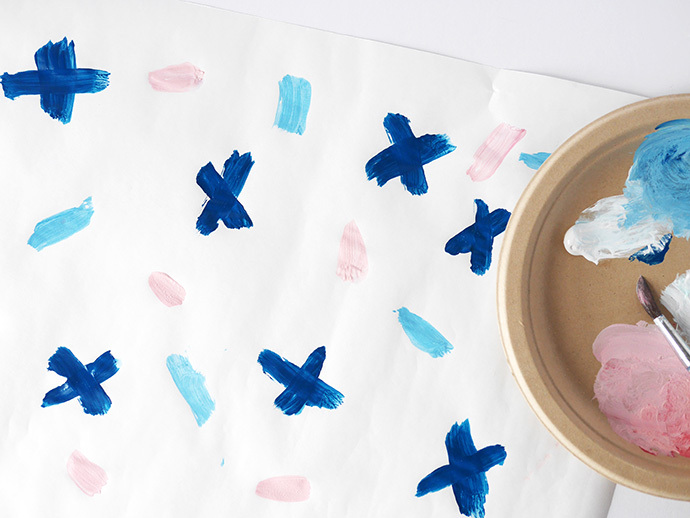 Roll out your paper roll, and begin to paint. If you feel like you need inspiration for your design, take a look around you – you might find objects in your space that you can utilize as stamps! Try potatoes, rubber balls, plastic building blocks or even your own fingers! 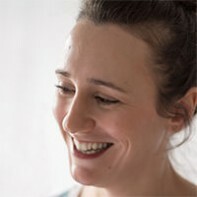 It shouldn’t just be about the finished product: you want this craft to be an experience. Take your time and try few things! Let’s dry and then, you can start to wrap your presents. Re-visit this craft often, throughout the year! 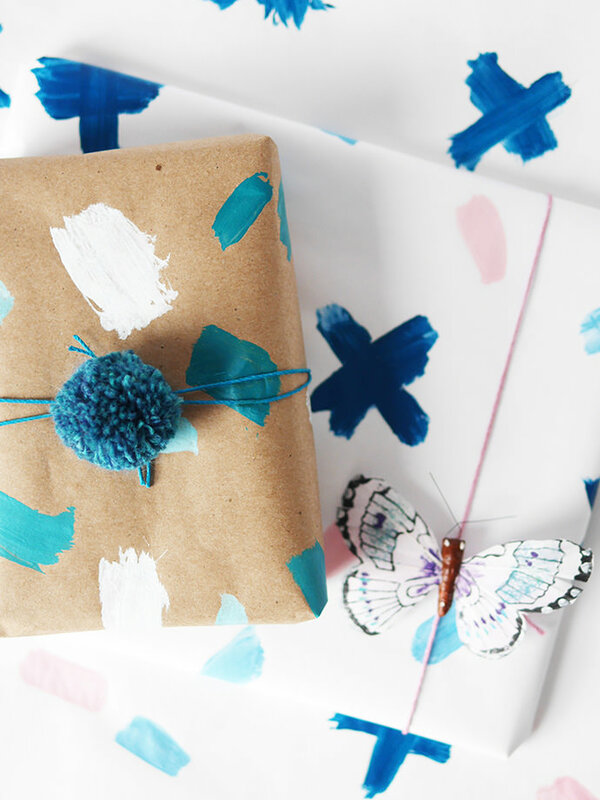 Each time you do, you’ll be creating one-of-a-kind paper that will really set your gifts apart.